Packaging is more than just boxes and containers for your product – good packaging that captures the interest of your customers needs to pop out at them. And the way to get that pop is through innovative and exciting printing on your packaging. We supply unique packaging to our customers around the globe, including leading health and beauty brands. At Netpak, we work with you to make sure that your packaging is innovative and eye-catching. We’re proud to be part of each customer’s success story, helping them build their brand using exciting printing on their packaging. Let’s take a look at some of the benefits of enhanced printing on your packaging. When people see your product on the shelf along with your competition, your brand and packaging design need to grab their attention in just a few seconds. Your packaging needs to be different and unique…and pleasing to the eye. Your marketing strategy should include creative packaging – and the printing on the package. This is the critical element in sending your customers a message about your purpose and company values. Use unique printing to stand out from the rest – include your logo, a customized design, and pleasing colors to let your customers know exactly who you are and what you’re selling. There’s a buzz word in Retail known as “shelf impact”. It’s all about printing symbols, colors, shapes and words on your packaging so that your product is completely distinctive from the one it’s sitting next to on the shelf. 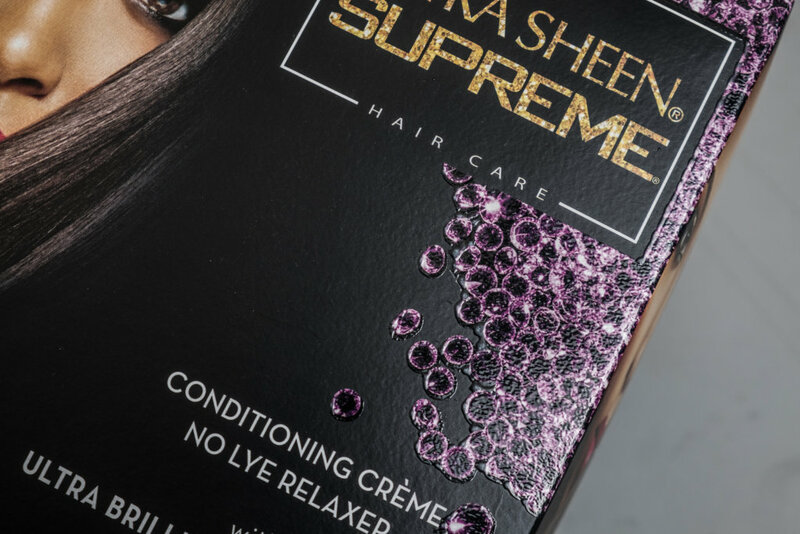 Clear and bold printing on your packaging is your first and last chance to convince someone that you’re better than the rest. Great packaging is important for any business – it has a direct impact on your sales by giving you the exposure you need to succeed. As your company grows, great packaging will continue to influence your sales and attract customers. Your packaging design is how you communicate with your customers. No matter what your product is, your customers will need to know how to use the product and what’s inside the package. Boring information? Not if you want your product to sell. Your customers will make the decision to buy your product based on what the package printing and design looks like and what it tells them. Consider special interactive printing options such as QR codes to allow for transformative and engaging storytelling even after the purchase is made. Using state of the art technology, our professionals can help you create packaging that makes a statement. We’ll work with you through all stages of the design process – from structural and graphic design all the way to artwork and finding the right colors to make your brand packaging one of a kind. Our printing techniques are innovative and cutting edge. Using embossing, foil stamping, textured coatings, and other enhanced methods our expertise will drive your brand, so your customers instantly recognize your product. Contact us today to see how Netpak can assist in brining your packaging needs to another level. Email us: sales@netpak.com or visit https://www.netpak.com/products-services/enhanced-printing/ for more information.